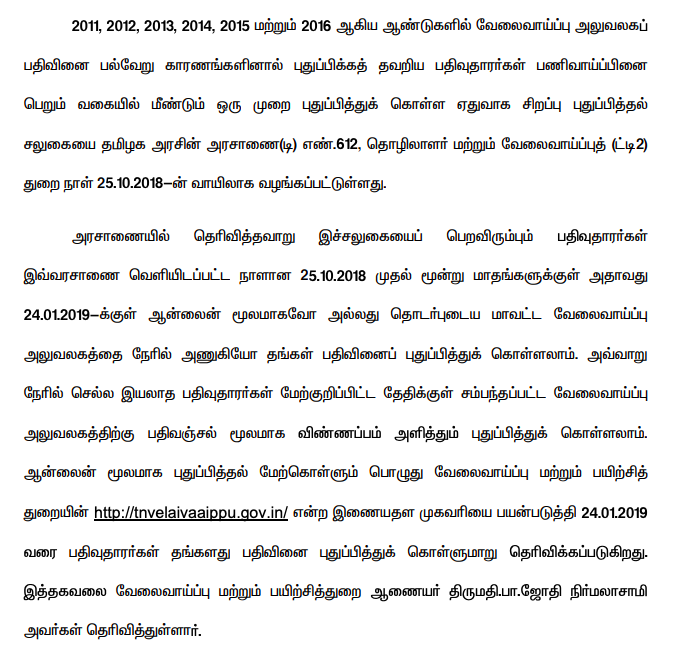 The results of the TNPSC DEO Exam 2019 to be published on April were issued in a statement issued by the Election Commission Officer R. Sudan regarding the proposed timing of the results of various competitive examinations conducted by Tamilnadu Public Service Examination (TNPSC). Examinations held on 16th and 17th February to fill up 55 vacancies in the rank of Graduate Office Officer (Grade-3) and 65 vacancies in the rank of Officer (Grade-4), State ITI Principal, Vocational Training Assistant, Assistant Engineer to fill 41 vacancies The examination on March 2, 20 vacant in the office of the District Collector This is stated in the announcement. 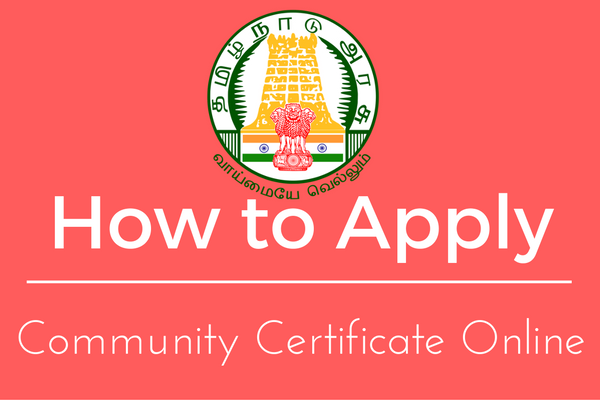 The Official TNPSC DEO Exam 2019 Results to be planned to Publish on Month of April 2019. 2. The Results will be available in PDF Format so download the results open the downloaded file and press CTRL + V and enter your "Register Number" and press UP/Down Option to check your results.